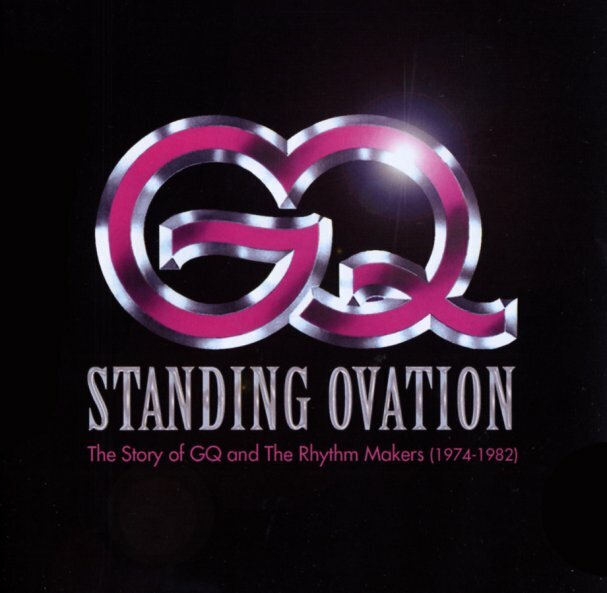 A great little package that offers up a long-overdue look at the full talents of the legendary GQ – not just the group's big hits during their club classic years, but also their early roots as the excellent Rhythm Makers funk ensemble! This overstuffed package offers up plenty from both eras of the combo – showing their amazing tight funk style from the mid 70s, which morphed into the fuller GQ sound on Arista Records – always with a sharply rhythmic vibe that made these guys way hipper than any of the countless disco acts to show up at the time – especially once the 80s groove years came along, and they could show off some of their jazzier styles too! The package is a dream – 31 tracks that are all expertly chosen – our favorites from the best GQ albums, plus rare singles, remixes, and even all the best Rhythm Makers titles too – cuts that include "Zone", "Try Smurfin (long version)", "Disco Nights (rmx)", "Prime Cut", "Sitting In The Park", "Sad Girl", "Shy Baby", "Dark Side Of The Sun", "Is It Cool", "Make My Dreams A Reality", "Shake (long version)", "Standing Ovation (long version)", "It's Your Love", "GQ Down", "Soul On Your Side", "Touch", "Monterey", "Spirit", "Lies", "Wonderful", "Don't Stop This Feeling", "Reason For The Season (long version)", "You're Never Too Old", and "Boogie Oogie Oogie (long version)". 2CDs, new mastering, and great notes too! © 1996-2019, Dusty Groove, Inc.